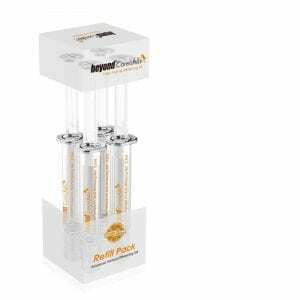 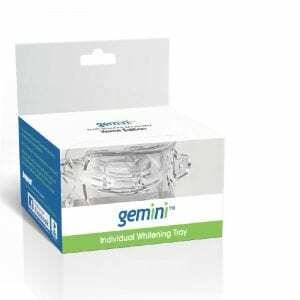 Gemini Take Home Teeth Whitening Gel | Beyond International Inc. 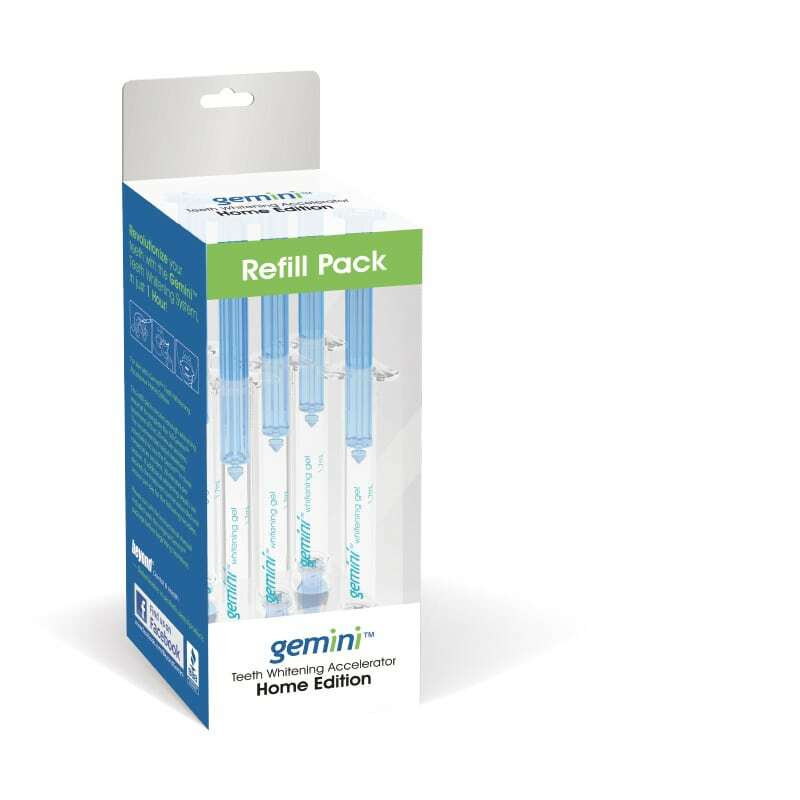 Designed to be used with the Gemini® Teeth Whitening Accelerator Home Edition, this refill kit includes enough gel for one person. Gemini Refill Pack includes whitening gel for five – twenty minute sessions. 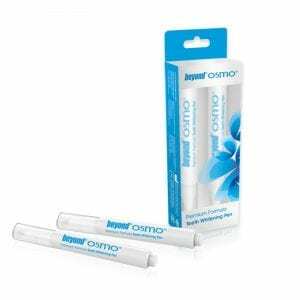 It takes just three sessions of twenty minutes for great results and the extra is perfect for touch-ups.